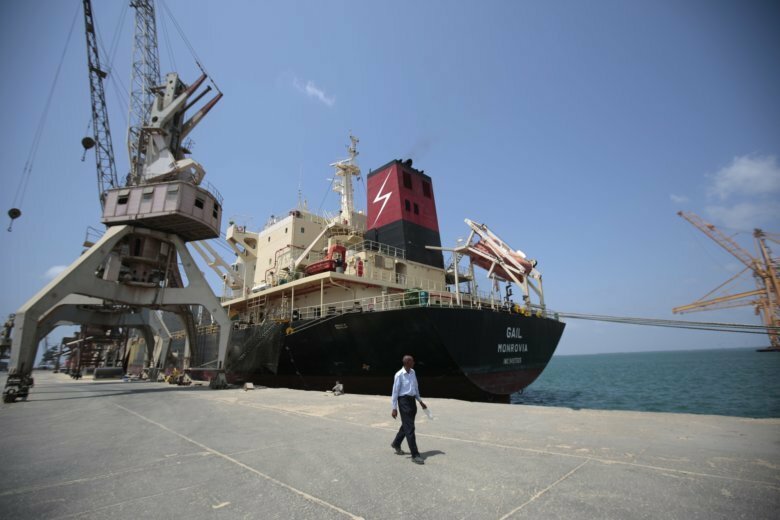 BAJIL, Yemen (AP) — With American backing, the United Arab Emirates has resumed an all-out offensive aimed at capturing Yemen’s most vital port, Hodeida, where Shiite rebels are digging in to fight to the last man. Thousands of civilians are caught in the middle, trapped by minefields and barrages of mortars and airstrikes. Coalition airstrikes also reap a heavy toll. The actual toll is likely far higher. A World Health Organization preliminary report said that 10 people died of cholera in one month in the district of al-Zaydia. Top health ministry official Abdel-Rahman Garallah said authorities counted 20 deaths in six weeks in the same district, attributing the high death rate to polluted water and lack of vaccinations against the disease.